Free speech, eh? 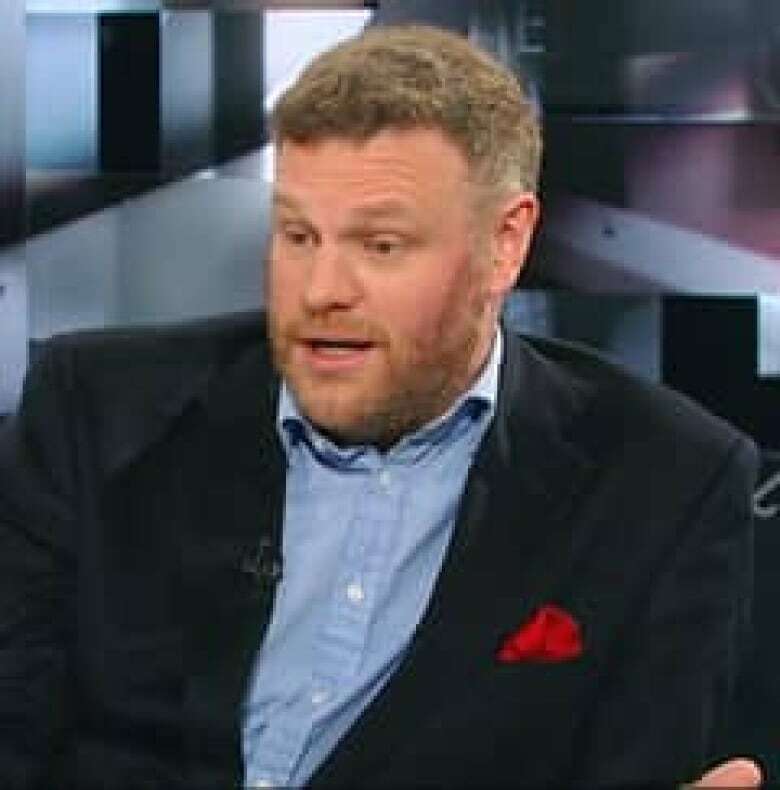 Why is Canada prosecuting Mark Steyn? Neil Macdonald on freedom of speech in Canada and the U.S. The bookshop across the street from my office here in Washington is once again offering America Alone, Mark Steyn's 2006 polemic about the Muslim diaspora in the West. But it now carries this splash on the cover: "Soon to be banned in Canada." Inside the latest edition, Steyn, a conservative New Hampshire-based columnist who writes regularly for a number of Canadian publications, advises the reader: "If you're browsing this in a Canadian bookstore, you may well be holding a bona fide 'hate crime' in your hand." That is a bit of self-promotion, of course, designed to sell even more copies of a book that is already a New York Times bestseller. It also happens to be true. Steyn, at the moment, is effectively being tried, by a quasi-judicial panel in Vancouver, for insulting Islam. Normally, that's the sort of proceeding you'd expect to hear about in Saudi Arabia or Iran, not the West. But the British Columbia Human Rights Commission, in the cause of protecting minorities, asserts its right to judge and even restrict speech. Currently, it is hearing a complaint about Steyn's book from Mohamed Elmasry, head of the Canadian Islamic Congress. Elmasry is going after both Steyn and Maclean's magazine, which excerpted his book when it was published two years ago. The complaint states that the article "discriminates against Muslims on the basis of their religion. It exposes Muslims to hatred and contempt due to their religion." Elmasry complains that Steyn's book tars entire Muslim communities as complicit in violent jihad. In Canada, such a proceeding is evidently unremarkable. With the exception of Maclean's and the National Post, the two national outlets that Steyn writes for, coverage in the Canadian media has been notably limited. Here in the U.S, though, where freedom of expression and the public right to know is taken very seriously, it is front-page news when an organ of government — a neighbouring Western government at that — hauls a journalist before its bar to judge his writings. A New York Times reporter has been covering the B.C. tribunal, and filed a front-page story recently. The version on its website carried this headline: "Unlike Others, U.S. Defends Freedom to Offend in Speech." On the same day, one of the best-read articles on the website Real Clear Politics was entitled "Deafening Silence in Canada." It's not that Americans ignore racism. That is not the case by a long shot. This country has laws defining hate crimes and judges can tack on extra punishments when it is proved that violence is motivated by racial bias. But where speech is concerned, Americans take a nearly absolutist view. It is protected, period, unless someone is directly inciting physical harm as in "Let's take this gasoline and set fire to that synagogue." The U.S. Supreme Court has generally agreed with jurist Oliver Wendell Holmes that the right to swing your fist stops at the beginning of the other guy's nose. To paraphrase Nat Hentoff's anti-censorship treatise Free Speech For Me, But Not For Thee, offensive speech in this country ought to be combated with more speech. Now, I have read Steyn's book. 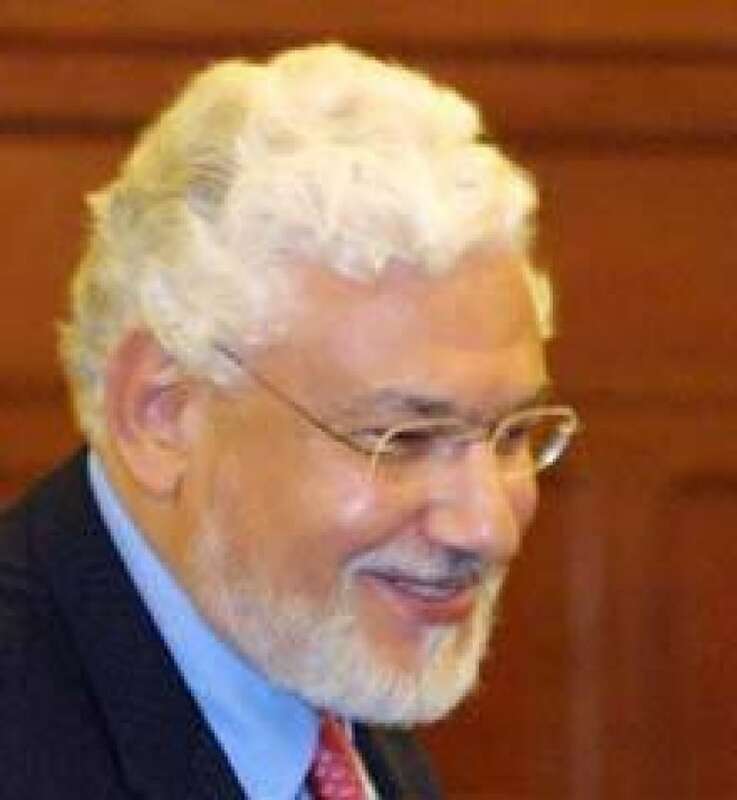 And Elmasry's accusation that it treats Islam contemptuously is certainly true. Steyn, like many social conservatives, practically seethes with contempt for certain Islamic laws and customs. He mocks Western leftists who, out of a sense of moral relativism, defend them. "Non-Muslim females in heavily Muslim neighbourhoods in France now wear headscarves while out on the streets," he writes, demanding to know why feminists don't speak out more. His conclusion oozes sarcasm: "Yes, yes, I know Islam is very varied and Riyadh has a vibrant gay scene, and the Khartoum Feminist Publishing Collective now has so many members they've rented lavish new offices above the clitorectomy clinic." As the New York Times reporter characterized it: "The tone was mocking and biting, but it said nothing that conservative magazines and blogs in the United States do not say every day without fear of legal reprisal." Adds the dispatch from Vancouver: "Things are different here." As I have often tried to explain to my American colleagues, we Canadians simply don't have a history of free speech comparable to what exists in the U.S.
Our institutions have been controlling speech and information for so long that we barely blink at things that would shock an American. Canada currently has a federal government that tries to control almost every syllable spoken publicly by its bureaucrats and every bit of information disseminated to the public. Americans, who insist on scrutinizing politicians' medical records and tax returns, simply would not stand for such secrecy. Canada also has a Security of Information Act, which though recently revamped is still based largely on the draconian British model of official secrets. While its reach is being tested in the courts, and increasingly found wanting, it still effectively criminalizes the disclosure of anything the government wants kept secret. Elmasry may come to regret having launched this complaint against Steyn. Like others who have sought to control the speech of others, he is someone who tends to shoot from the lip himself. In 2004, Elmasry told television interviewer Michael Coren that any Israeli of military age, 18 or older, civilian or not, might be considered a legitimate target for militant attacks. He was also quoted in 2003 as saying "it is clear that homosexuality is forbidden and if someone wants to insist on doing it, they will be held accountable in the end." Gay rights groups and pro-Israel Jewish groups no doubt remember those remarks and are probably watching the B.C. tribunal's deliberations with great interest along with other advocacy organizations who consider their members hated and insulted on a routine basis. Speaking as someone who's lived in the rough-and-tumble American marketplace of ideas for many years now, I prefer the speech-versus-speech approach. I have read Holocaust denial material here and I remain convinced the Holocaust happened. I've read tracts demonizing homosexuality and don't consider gays a threat to anything. I've read accounts by reporters who laid bare national security secrets and I've watched other reporters interview jurors at the end of a criminal trial — all things that can be suppressed in Canada. There is no chance whatever that either Mark Steyn's or Mohamed Elmasry's utterances would be censored here. Here, they'd be left to argue with one another and the public might be better informed for having listened.